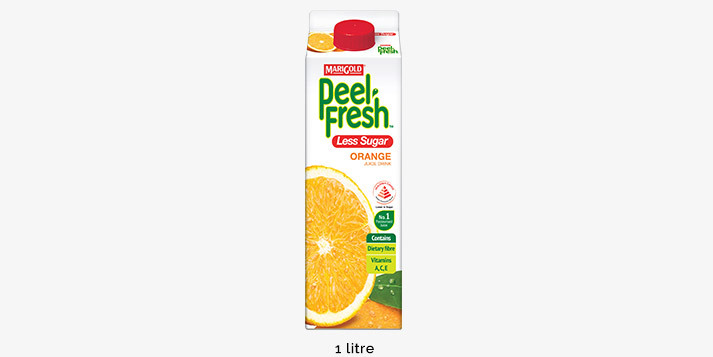 Any Fresher, You’ll Have to Peel it Yourself. 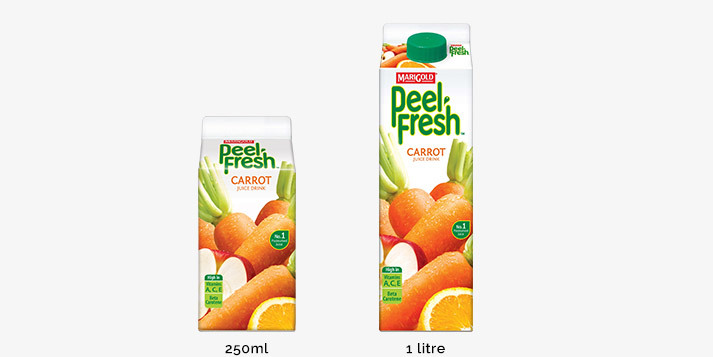 MARIGOLD PEEL FRESH is a long-standing home-grown brand, delighting Singaporeans of all ages for over 30 years. 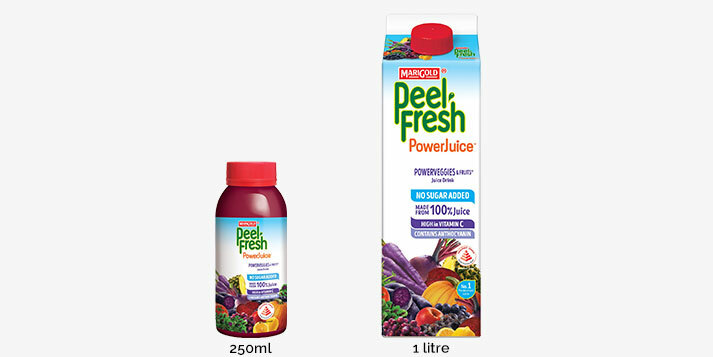 Packed with the juicy goodness of anti-oxidants, fibre and Vitamins A, C & E, MARIGOLD PEEL FRESH refreshes and provides a quick boost of nutrition to Singaporeans every day. 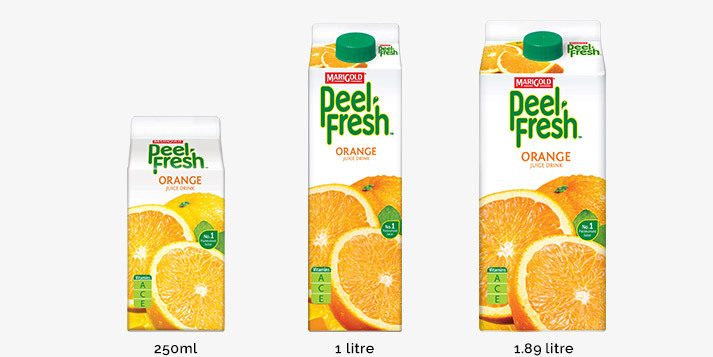 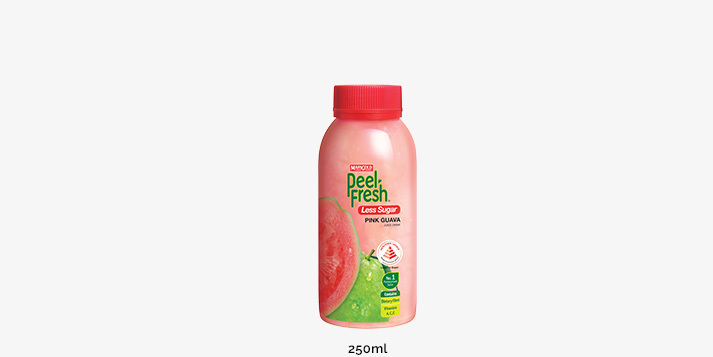 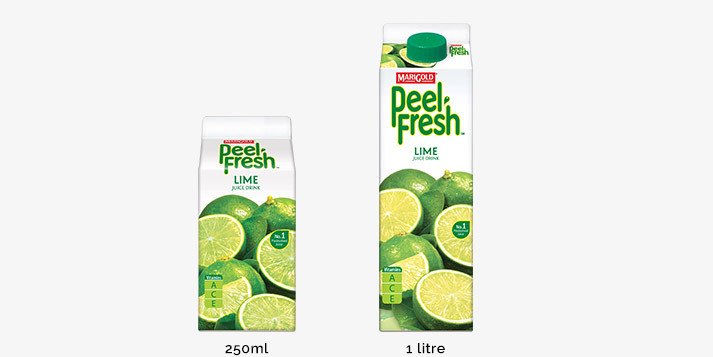 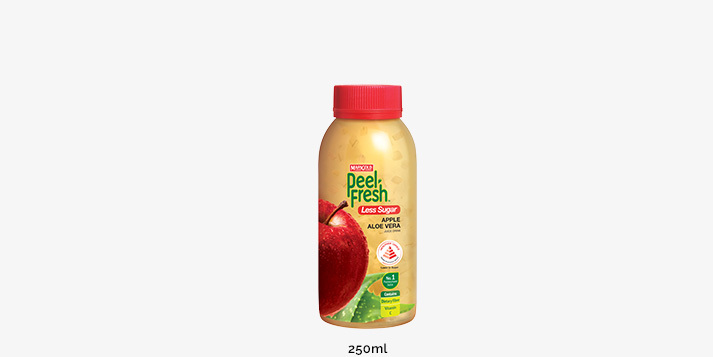 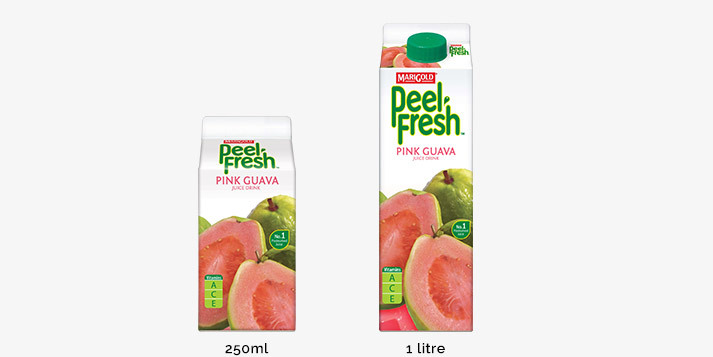 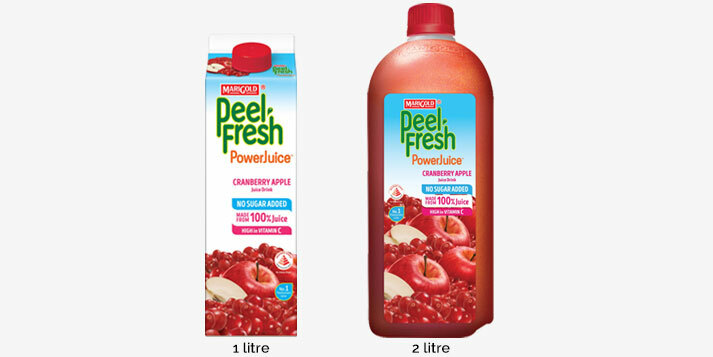 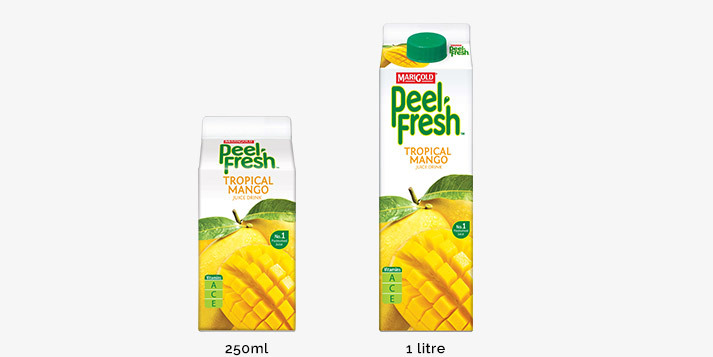 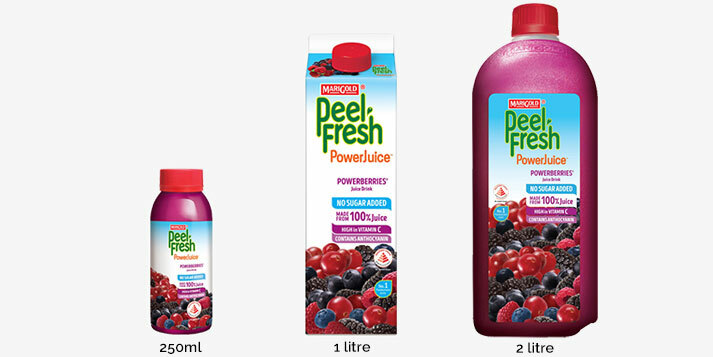 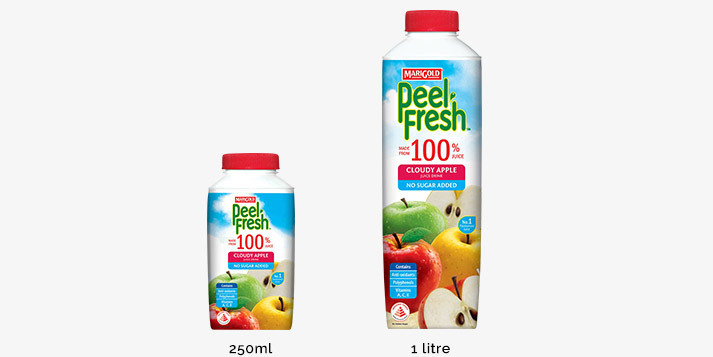 With 4 ranges of juices, there’s a MARIGOLD PEEL FRESH juice available for every lifestyle. 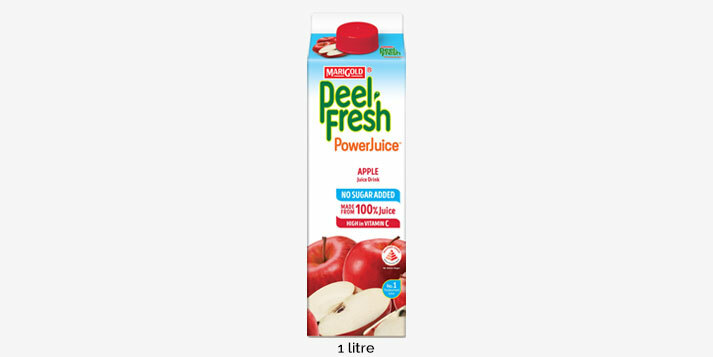 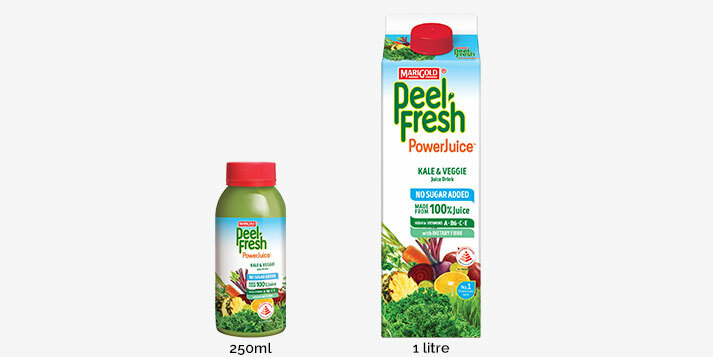 While the Regular MARIGOLD PEEL FRESH remains a quintessential choice amongst discerning juice lovers, those wishing to cut down on their sugar intake may prefer MARIGOLD PEEL FRESH No Sugar Added or the Less Sugar range that feature superfruits and superveggies high in anti-oxidants and contains fibre. 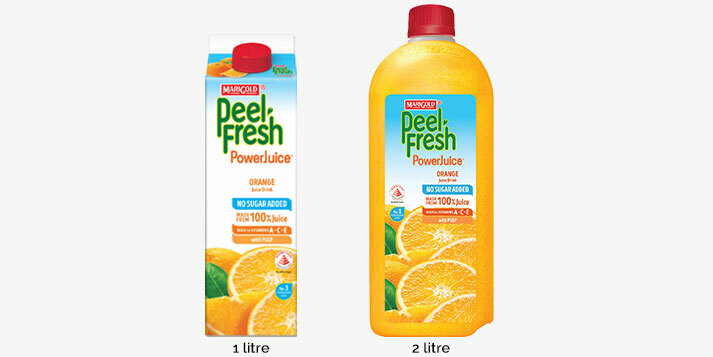 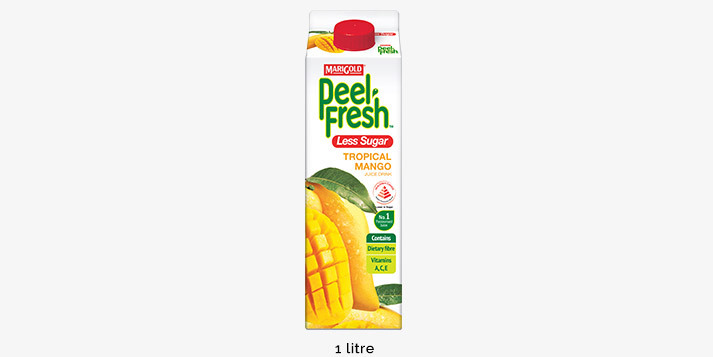 For more exotic tastes, try MARIGOLD PEEL FRESH SELECT. 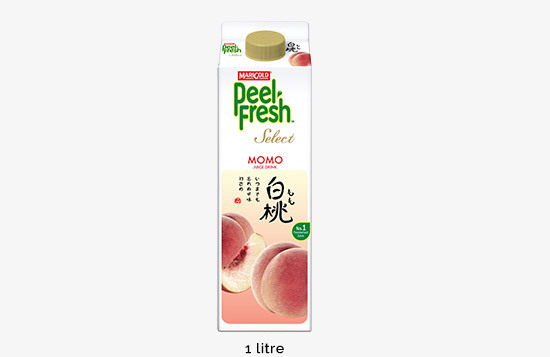 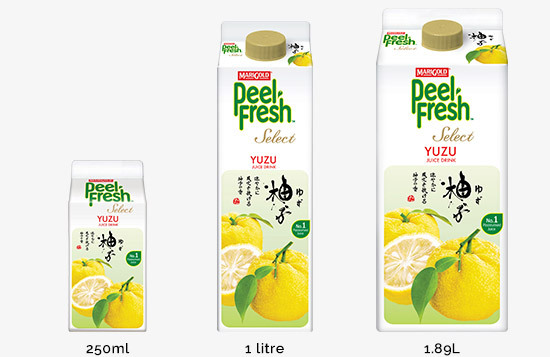 Pick from SELECT Yuzu, juiced from the Japanese yuzu fruit from Kochi, Japan and Momo, which is made from pure Japanese white peach puree from Yamanashi, Japan. 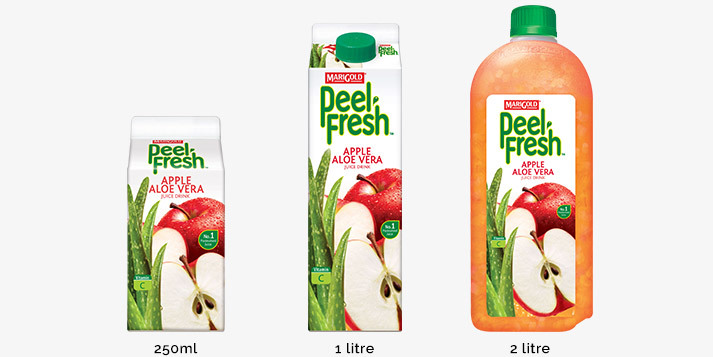 These premium juices are sure to excite your senses and satiate your palate. 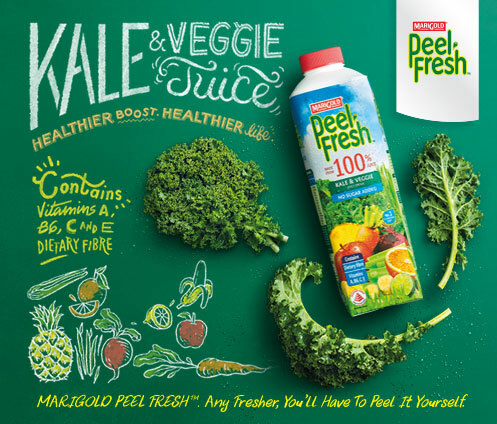 *Based on Nielsen Market Track. Constantly busy? 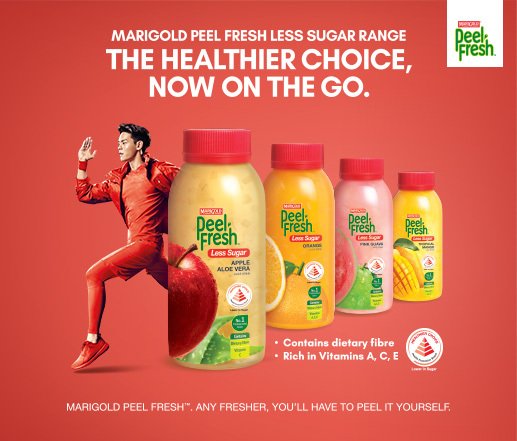 Get a quick dose of nutrients by drinking MARIGOLD PEEL FRESH, our refreshing juices fortified with Vitamins A, C and E.
Constantly busy? 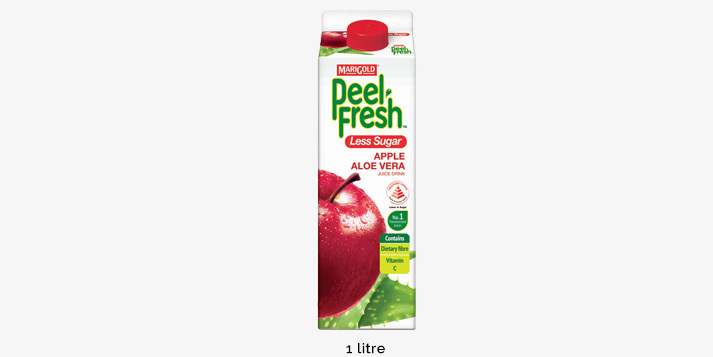 Get a quick dose of nutrients by drinking MARIGOLD PEEL FRESH, our refreshing juice drink fortified with Vitamins A, C and E.